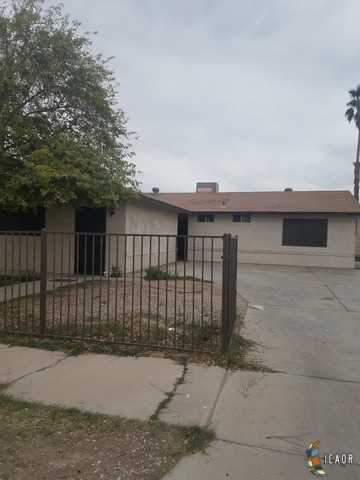 Please, send me more information on this property: MLS# 19454746IC – $225,000 – 356 Villa Ave, El Centro, CA 92243. Copyright © 2019 Prince And Associates, REALTORS® CA DRE #. All Rights Reserved. Real Estate Website Design by Home Junction, Inc. Copyright © 2019 Imperial County Association of REALTORS®. All Rights Reserved.